Operating within the legal and monetary world, The Venus Project has to ensure that it complies with all relevant laws and can protect itself, as well as make the most appropriate decisions about its intellectual property and future development. 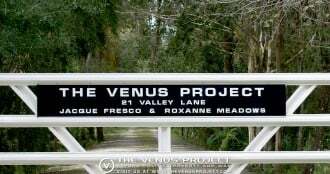 We are looking for volunteer legal professionals with relevant legal work experience who would like to help The Venus Project with these important aspects of its social direction. We also need professional guidance from those acquainted with NPO practices. To help with Legal Consulting, please contact us at [email protected].